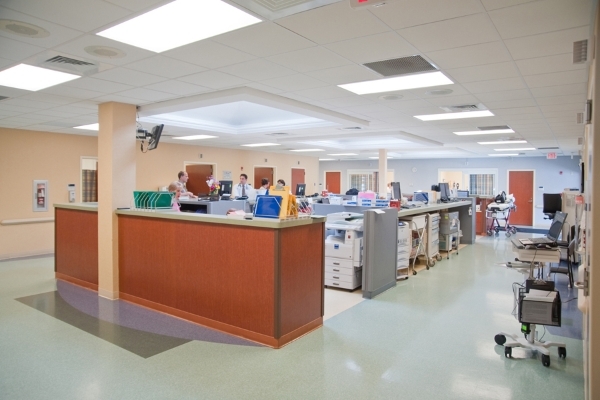 Middlesex Hospital is located in Middletown, Connecticut and operates several satellite facilities in central and southern Connecticut. 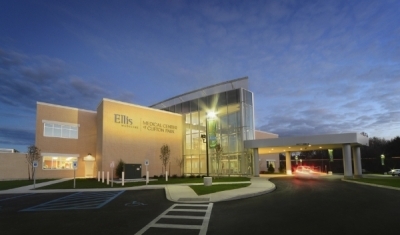 Middlesex has been named one of the 100 Top Hospitals in the United States by Thomson Reuters — the only hospital in Connecticut to receive the distinction two years in a row. 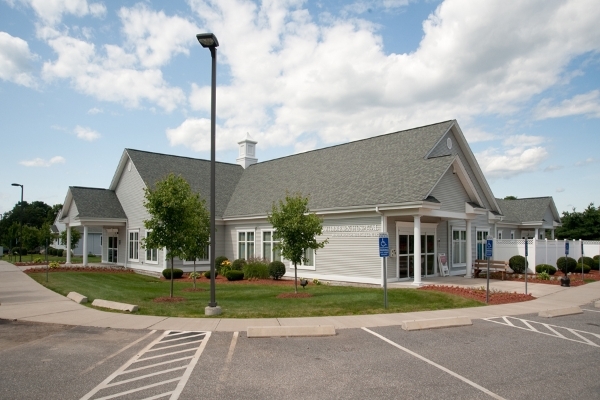 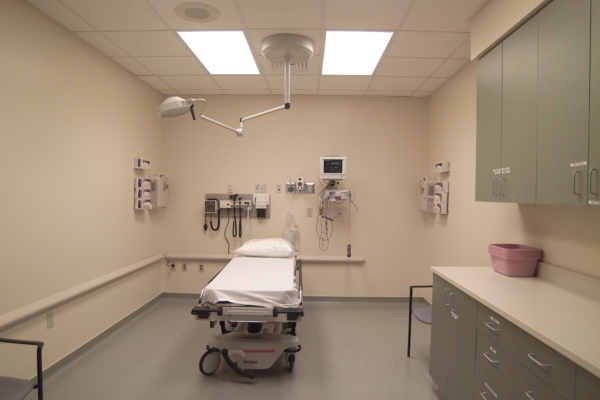 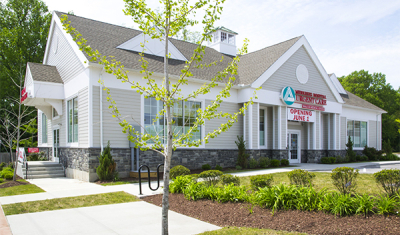 For a new satellite facility in Marlborough, Stratton Brook was engaged to provide turnkey development and third party ownership services, as well as architecture and engineering, for a Satellite Emergency Department facility. 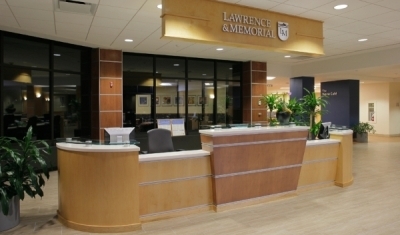 The site is located approximately 14 miles east of the main hospital campus. 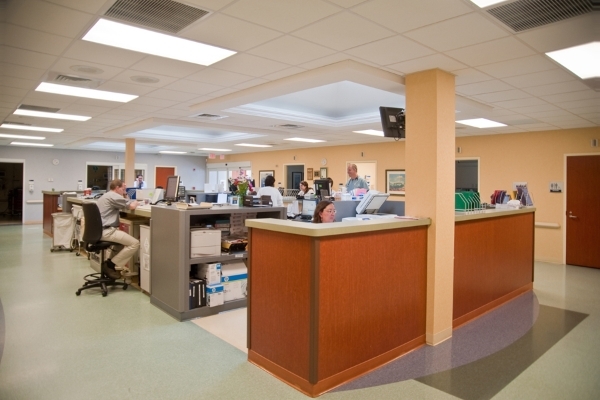 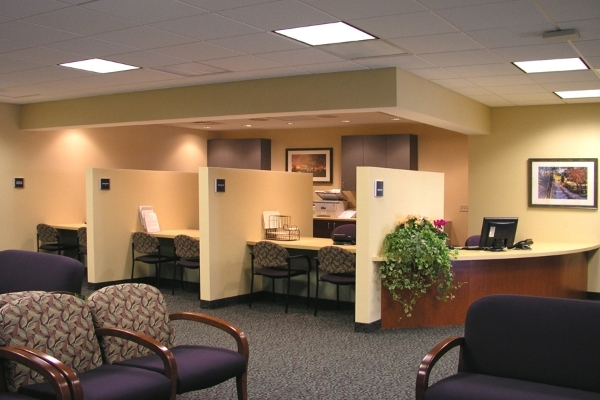 In addition to a 24/7 Emergency Department, the facility has comprehensive Imaging and Lab services. 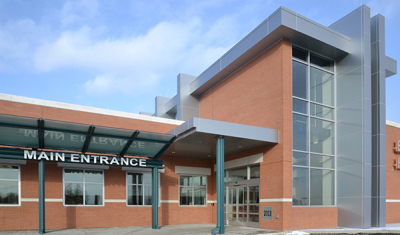 This 21,745 square foot building was completed in 2004.